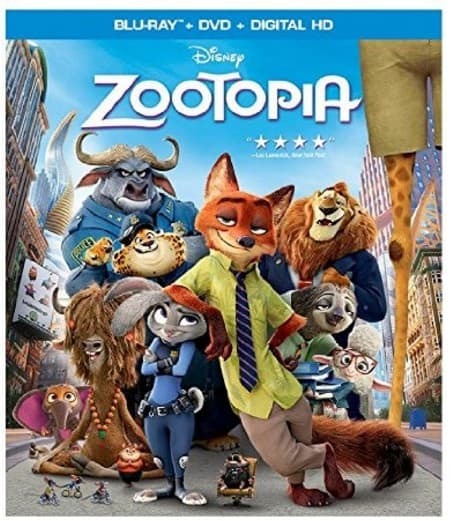 The Zootopia (BD/DVD/Digital HD) [Blu-ray] is on sale right now for $19.99 at Amazon. That's 50% off the list price of $39.99! This is a preorder and will be released on June 7th. If it drops in prices before then you will get the lower price. If it goes up you will still get this great price.